All images of logos in the digital logo database of A. 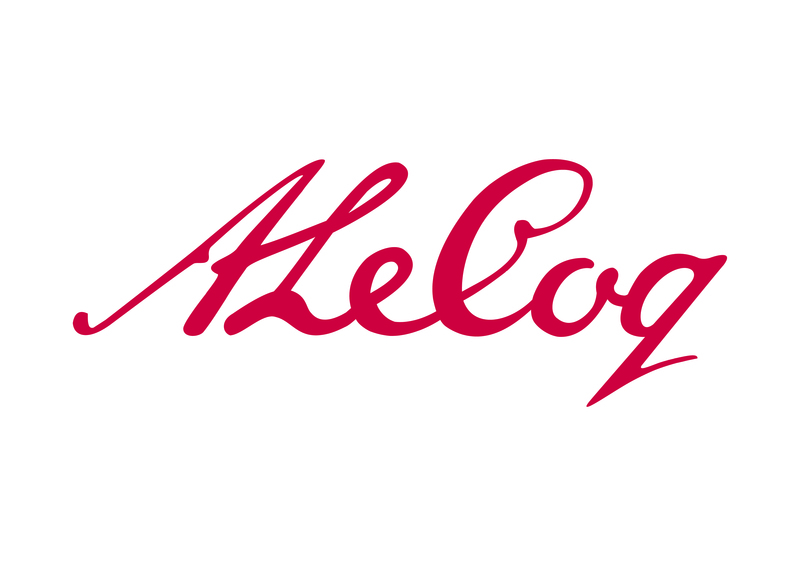 Le Coq are trademark protected and covered by copyright, and their use and distribution is only permitted with the consent of the A. Le Coq Marketing Department.